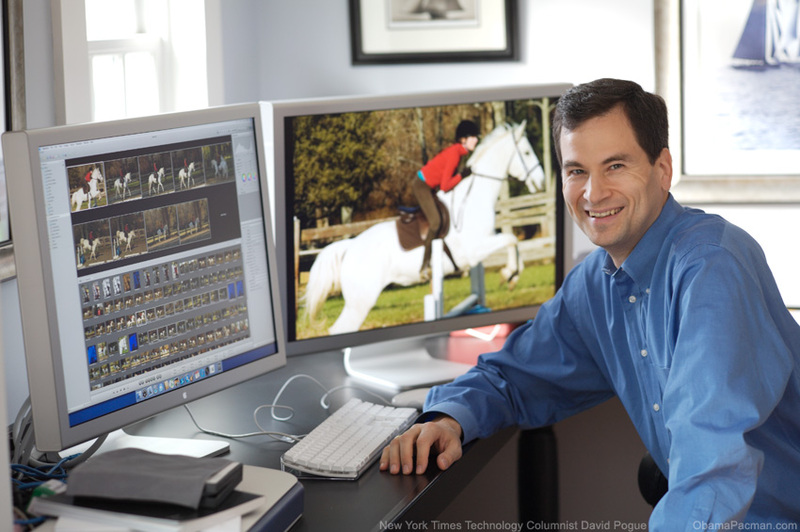 New York Times tech writer David Pogue lives in Connecticut, which was the scene of some powerful storms last weekend. So what does a tech guy do when he’s got no power? Good question!